After a close brush with extinction, the pine marten is making the headlines as it recovers its numbers in Britain and Ireland. It is a time for renowned pine marten expert and enthusiast Johnny Birks to reacquaint us with this enchanting mammal. Time too, to appreciate the pine marten's impish charms and find ways to cope with its mischief in intelligent ways that sustain its populations. In his entertainingly light-hearted style Johnny describes in detail what is now known about pine marten ecology and behaviour in Britain and Ireland, and offers some continental insights from further east in the pine marten's range. 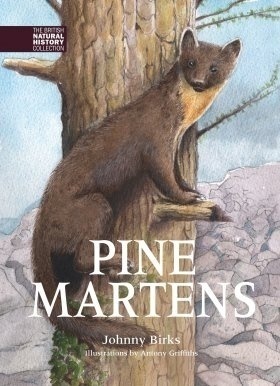 He explores the different forces driving the pine marten's decline and recent recovery; and considers the conflicts that now test the tolerance of those who live with pine martens once more. 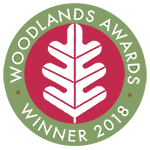 This reveals a gulf between those willing to seek sustainable and legal solutions to the inevitable challenges, and those who persist in tackling threats to poultry and game in old-fashioned ways. 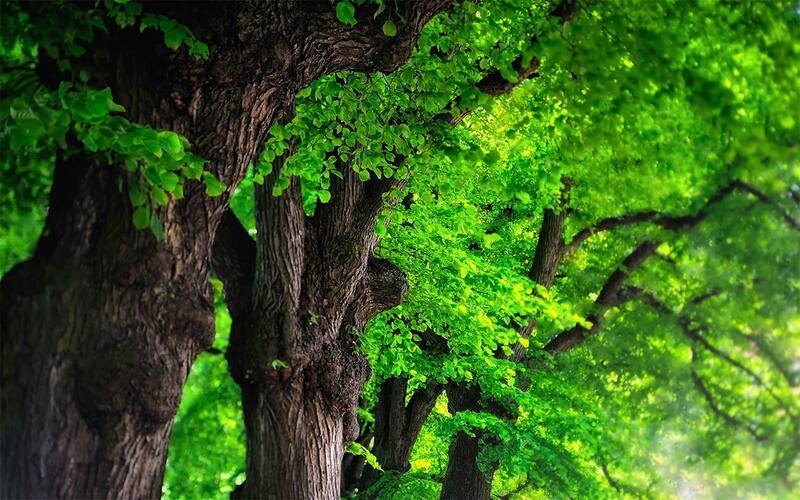 Nevertheless, there are heart-warming tales of people's recent encounters and interactions with pine martens as they re-populate their former haunts.